We are here to help you determine the impact and legacy you'd like to make at Marquette and the best way to do so given your financial and charitable goals. 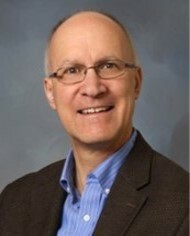 Steve joined the Planned Giving team in May 2018. Raised in Mequon, WI, he earned his B.A. at Carthage College and a M. Div. from the Lutheran School of Theology at Chicago. Steve has served donors at the University School of Milwaukee, Carroll University, Valparaiso University, Carthage College, and Lutheran Social Services. He is passionate about helping donors match their charitable goals with opportunities to further Marquette’s mission and benefit students. 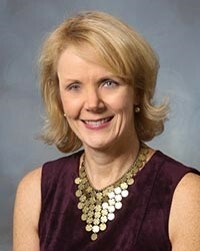 Katie oversees the regional and planned giving teams at Marquette. She has been a development professional for more than 16 years, initially with the Milwaukee Art Museum and at Marquette since 2001. Prior to that, she worked in private law firms in Illinois and New York. She earned her B.A. from St. Mary’s College and her J.D. from De Paul University. Cathy helps alumni, parents and friends make lifetime and legacy gifts unique to their philanthropic passions, with expertise in complex gifts involving real estate, closely held business interests and other non-cash assets. 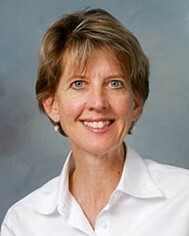 Cathy joined Marquette’s Office of Planned Giving in 2009; her prior experience includes gift planning at the Greater Milwaukee Foundation, private legal practice, in-house bond counsel at a national trust company and corporate governance law and capital campaign management for local non-profits. 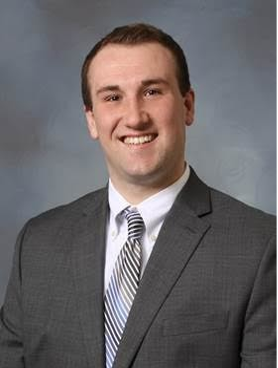 Mike Kielczewski joined Marquette’s Planned Giving department in 2018 as an Advancement Associate. In addition, he has also served on the Chicago Regional team since 2016. Mike is a 2015 alumnus of Marquette University’s Diederich College of Communication earning in a bachelor’s degree in Corporate Communication.